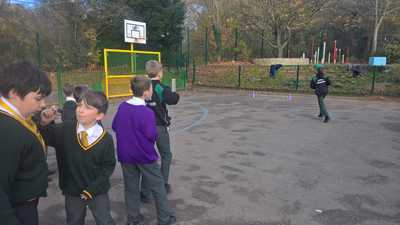 ​The change4life programme has been continuing on a Friday afternoon. 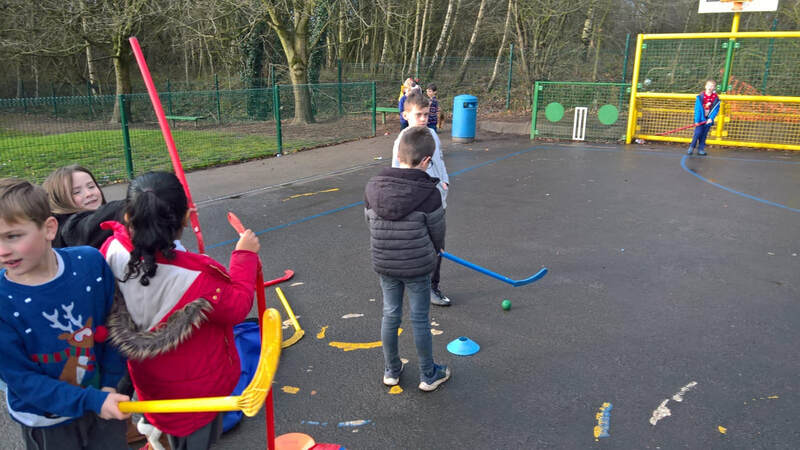 The sports ambassadors have carried on their great work from previous terms and are making the games/activities fun for all the children taking part. 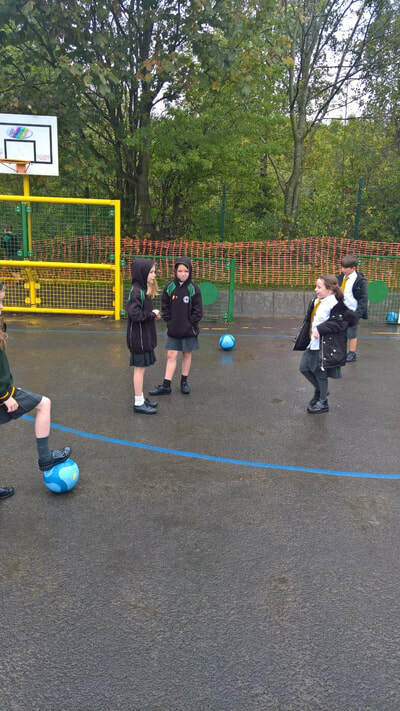 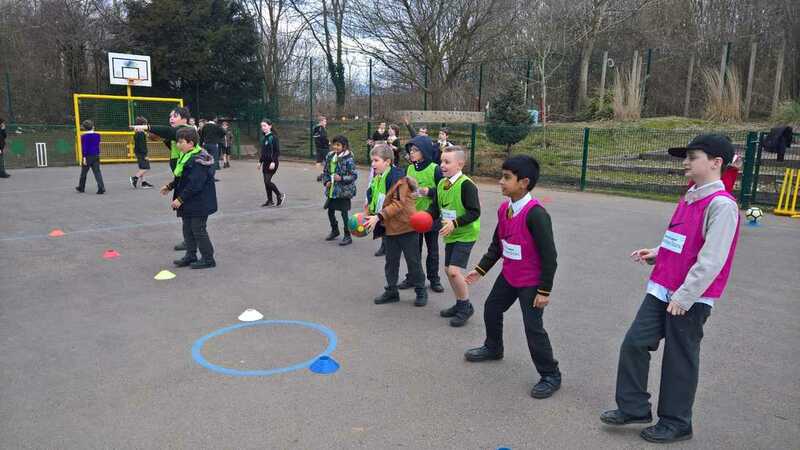 By making themselves louder and having more confidence, the sports ambassadors are growing socially and it has definitely helped them to have more of a presence in the playground, where they are now looked upon as mini-celebrities by the rest of the children! 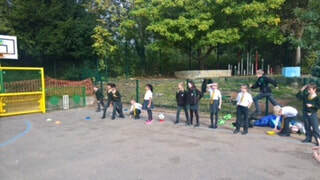 They're definitely showing signs of being future sports coaches/managers. 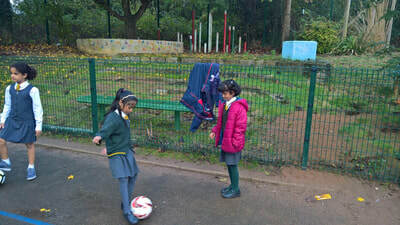 Mourinho&Guardiola watch out! 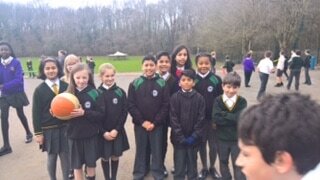 This term the sports ambassadors have been overseeing dodgeball. 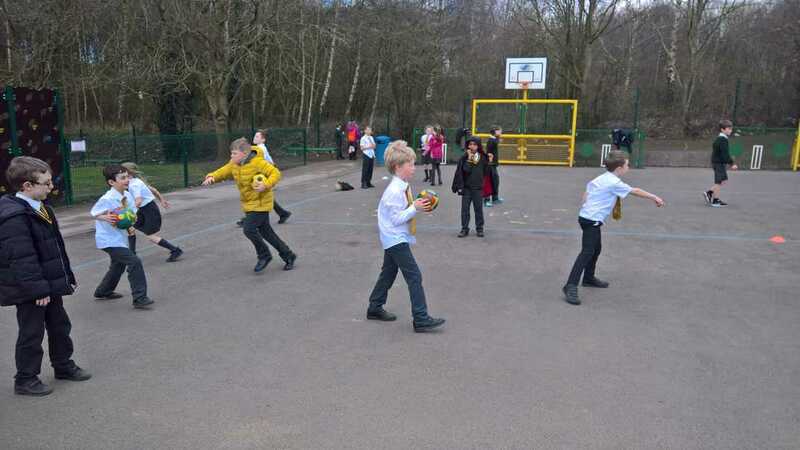 They have been using this game to help the children with their throwing, catching and moving skills, as well as making it great fun and competitive at the same time. To include all these facets into sport isn't easy and for this the sports ambassadors and the children taking part deserve great credit. This term the sport we are focussing on during the PE sessions in Key Stage 2 is cricket. 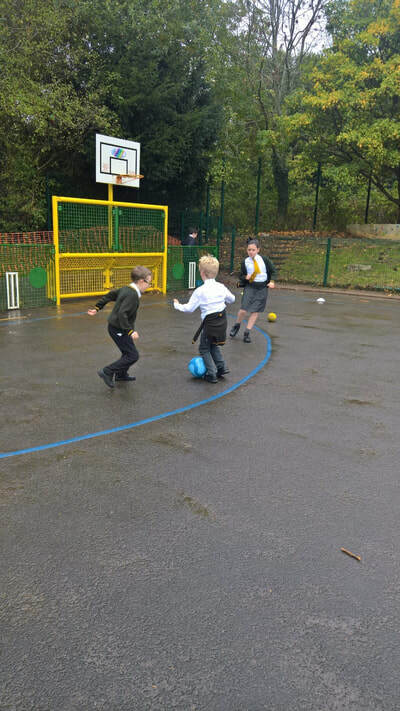 It has become very popular in the playground with a number of children begging to play it during lunchtime! 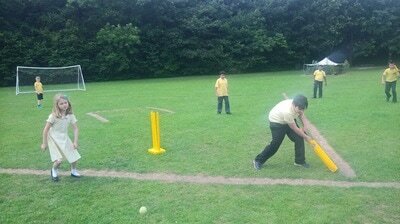 The bowling, batting and fielding components are helping the children with their hand-eye co-ordination skills which are vitally important. 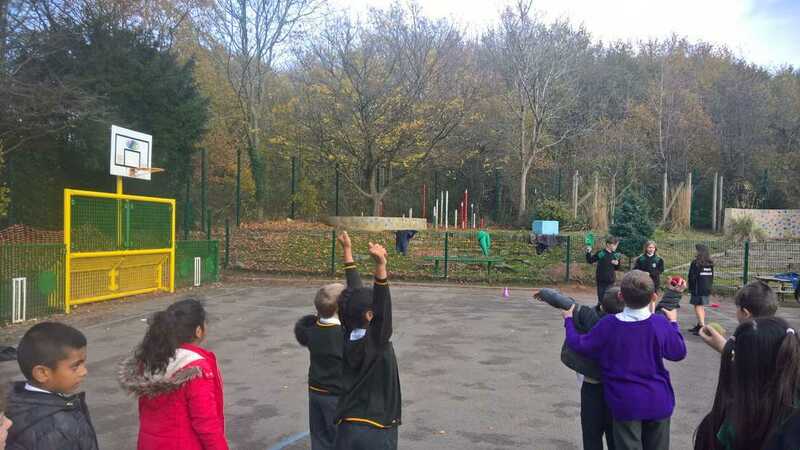 The children in Key Stage 1 are focussing more on throwing and catching different objects, which they have all done well with and have shown a great deal of skill and ability. Since coming back after the Christmas holidays, the children have continued the change4life programme (weather permitting) on Friday afternoons. 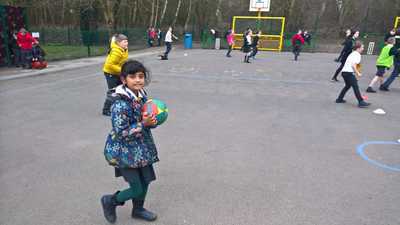 The enthusiasm amongst the children for these sessions is very high, which is good to see. 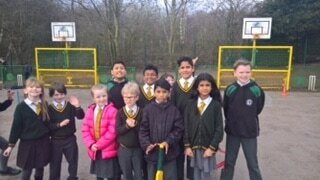 The year 6 sports ambassadors who run the sessions, are growing in confidence and also full of enthusiasm about the sessions. 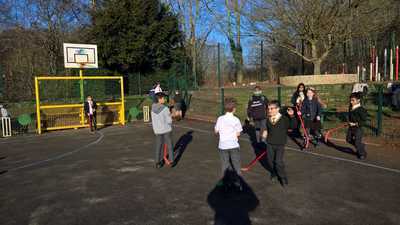 They are coming out of their comfort zones and are beginning to put on sports they wouldn't have done previously which is good too see and benefits all the children concerned. 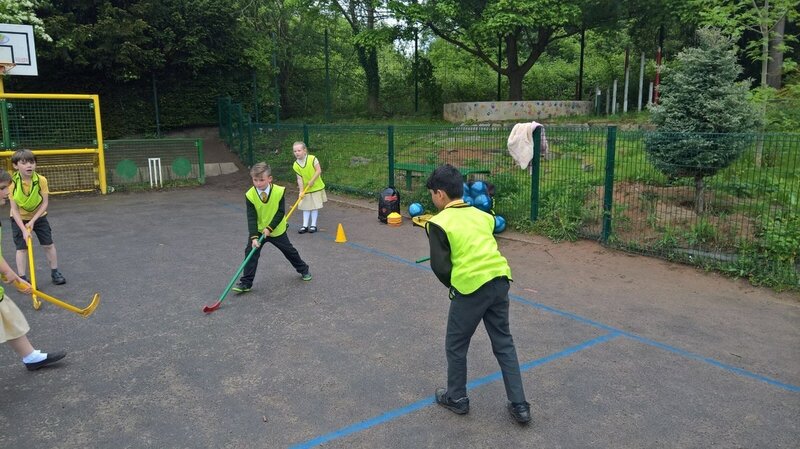 Because of the different sports, the children are learning different skills, which helps with their ability, balance and co-ordination and also gives them increased confidence to try other things. The change4life sports programme continues despite the weather. 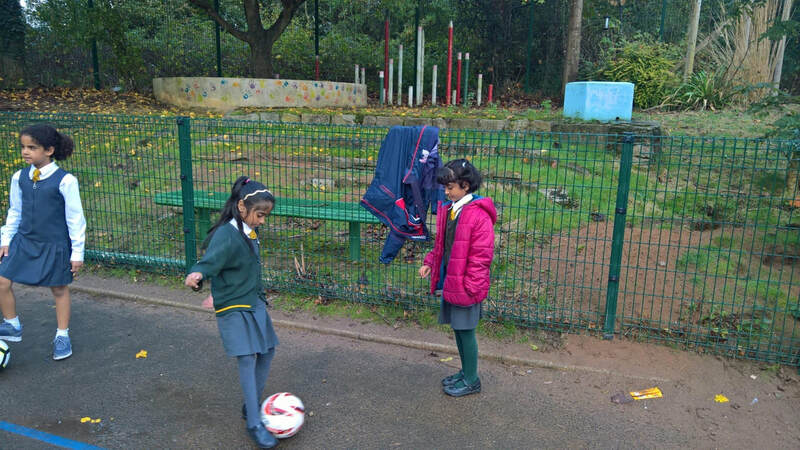 During this term the change4life programme has continued despite the cold weather! The children involved have been real superstars and want to continue the programme even during the rain and snow! 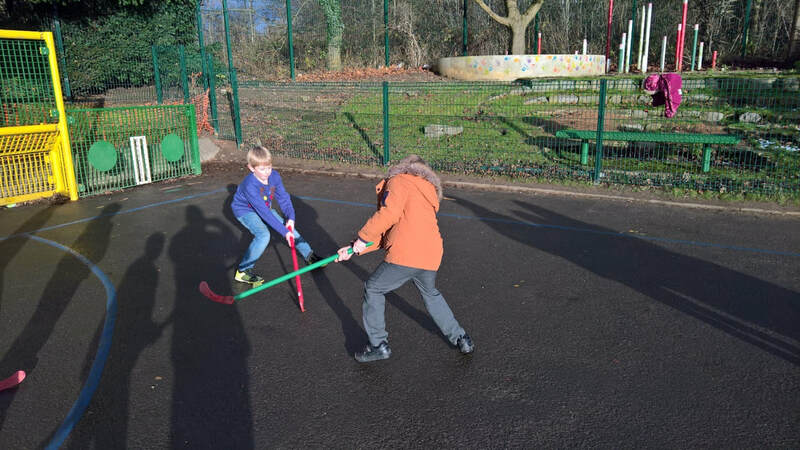 This highlights how much fun they are having and how important sport is becoming to them, which is fantastic to see. 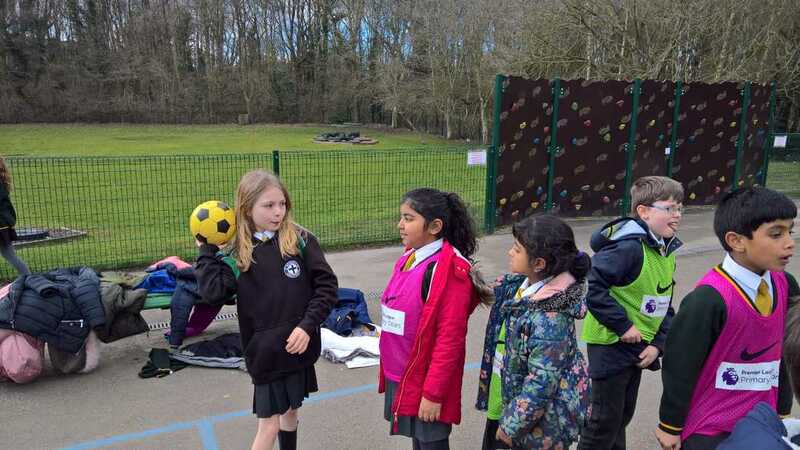 The sports ambassadors: Tilly, Sophie, Eva-Marie, Matthew, Bailey and Stanley have been fantastic and are turning into real leaders in the playground. The other children look up to them and are now asking how they themselves can become sports ambassadors. The sports played this term have included: football, hockey and dodgeball (a real crowd favourite!) 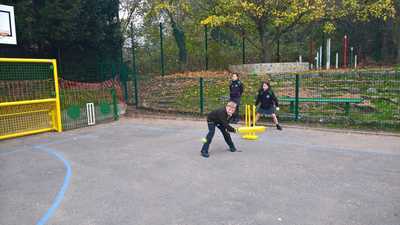 which produced much excitement in the playground when it's announced as the chosen sport! 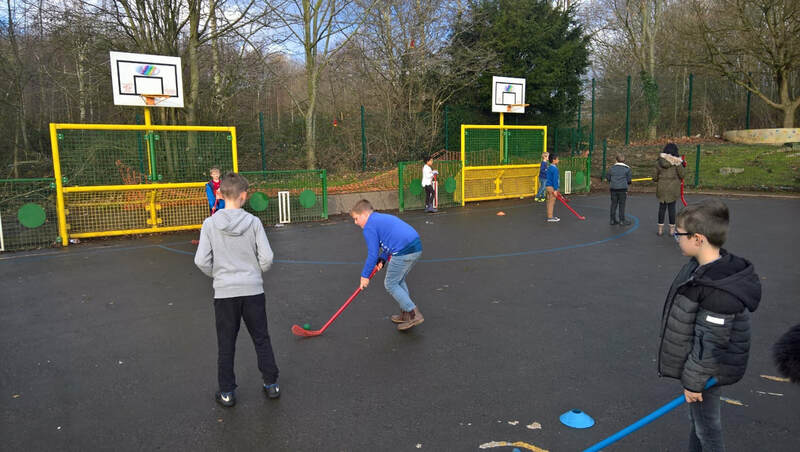 Have a great christmas and we’ll look forward to updating you with our sporting programme once again in the new year; with many exciting sports and activities planned. 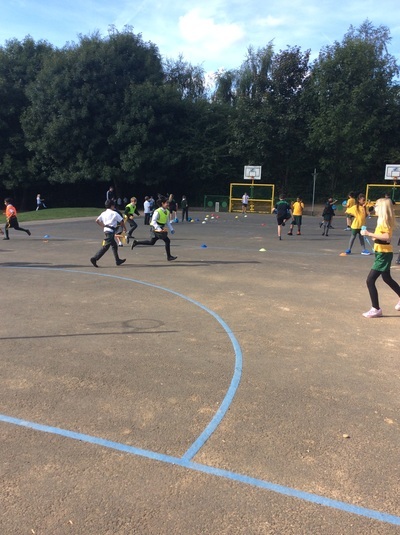 During the last couple of weeks, the sports ambassadors have carried on with the change4life sessions. ​They are becoming more confident with each passing week and are starting to look like real sports coaches. 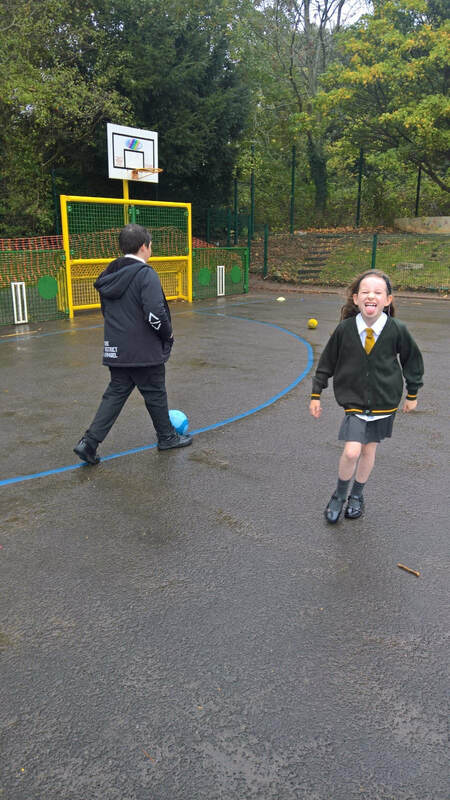 The pupils involved are responding positively and everyone seems to be having a lot of fun during the friday lunchtime sessions. 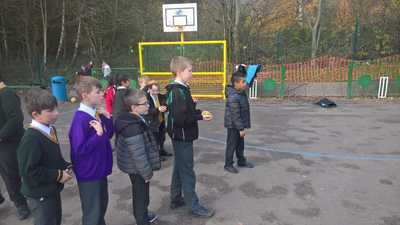 The children have begun the change4life programme this term at St Benedicts. 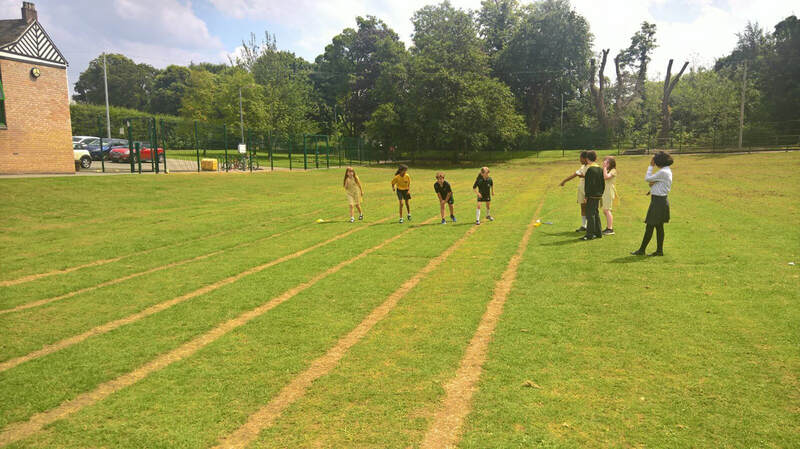 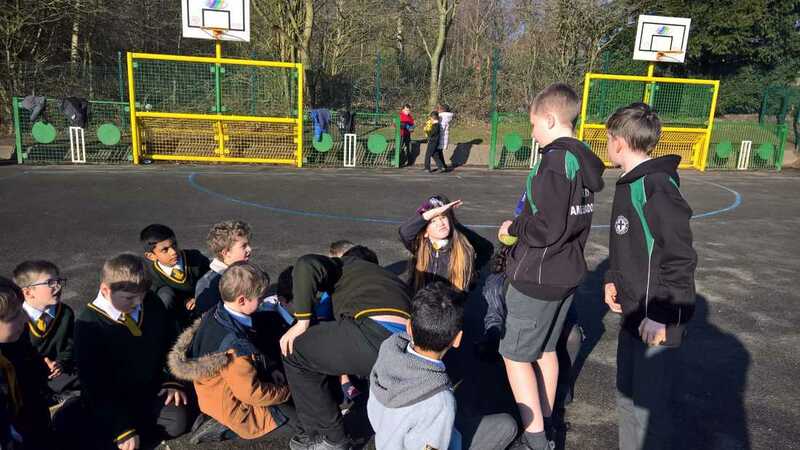 The sports ambassadors from year 6, Eva-Marie, Sophie, Tilly, Bailey, Matthew and Stanley are running sports sessions every Friday lunchtime with specially selected pupils. 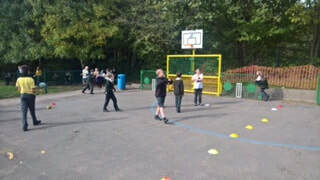 The sessions are very popular and the children are showing lots of passion, enthusiasm and plenty of talent. 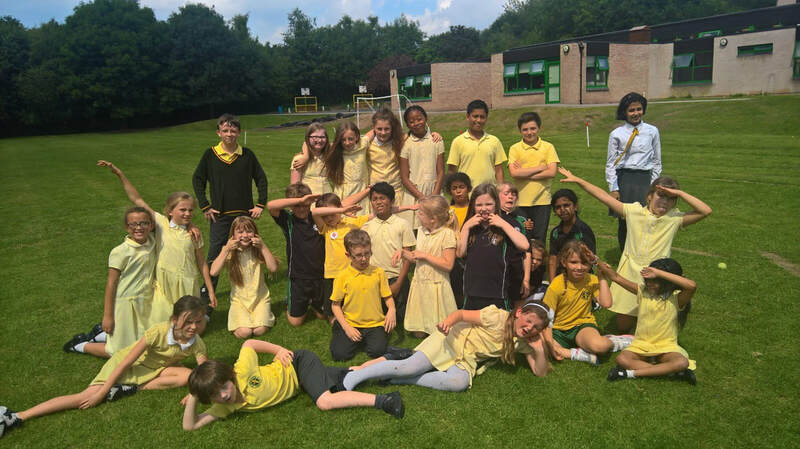 During the last few weeks, the sports ambassadors have focused on athletics during the Change4life programme.The children have tried really hard and have had lots of fun during the sessions. 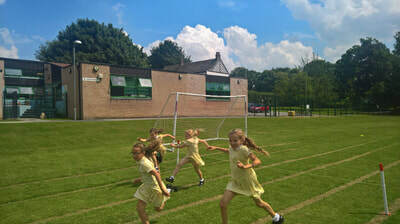 As well as having fun, the children have evolved their throwing, jumping and running techniques. 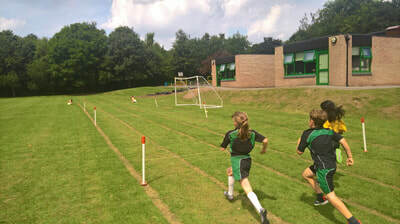 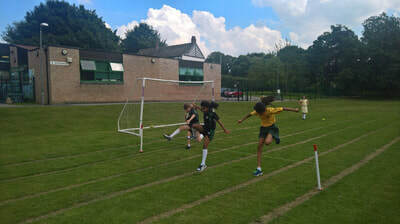 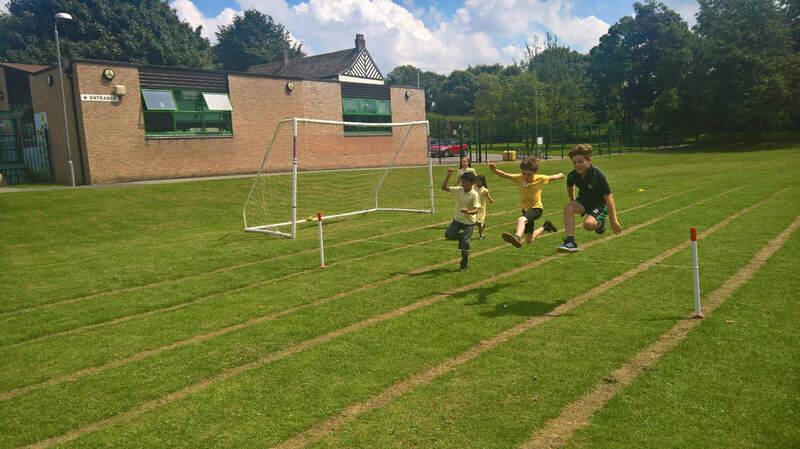 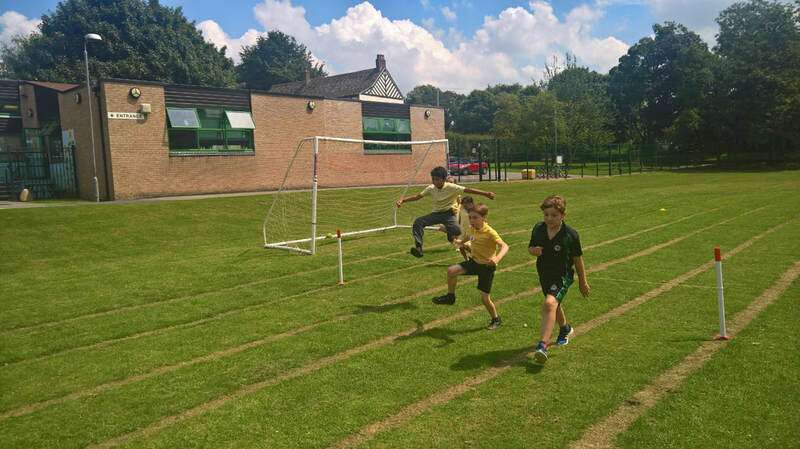 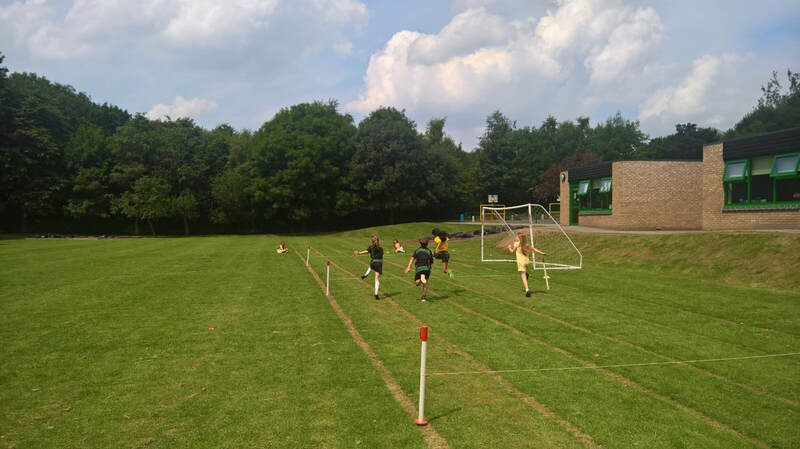 Last week the children took part in sprint hurdling races and as you can see from the pictures below put in lots of effort.They are becoming more competitive, whilst learning how to win and lose in the right manner. The change4life sports programme has continued after the half-term holiday. 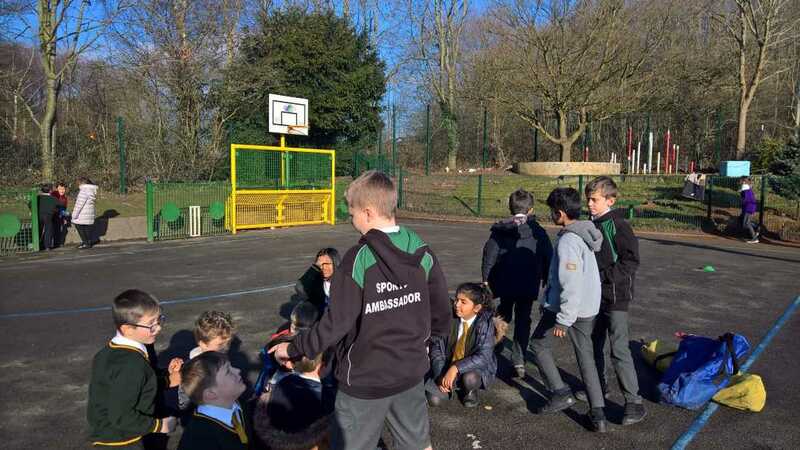 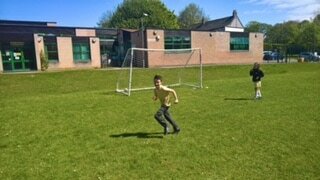 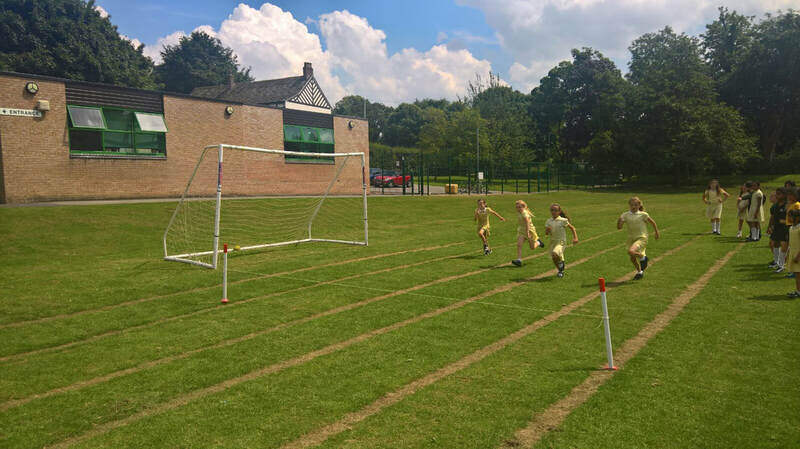 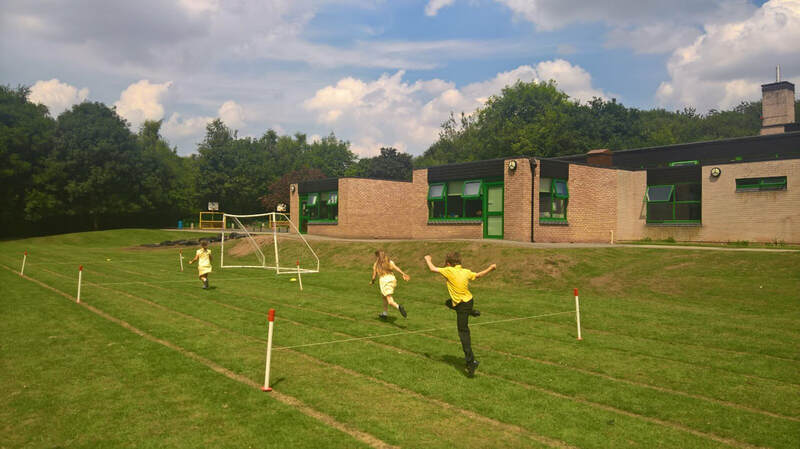 Due to the weather being so nice, we have been able to use the field on a regular basis, which gives the sports ambassadors more space and a wider choice of sports for the children to take part in. 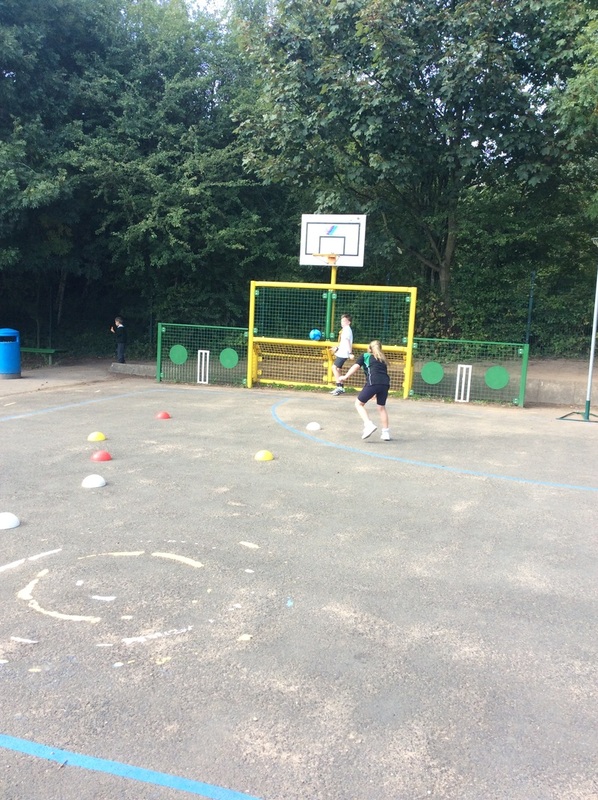 The sports which have been played this term include football, athletics and dodgeball. 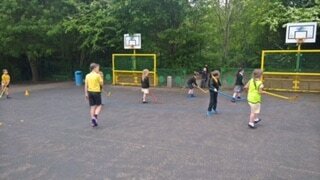 The groups have been alternating,with the year 3/4 group and year 5/6 groups taking part on alternate Wednesdays. 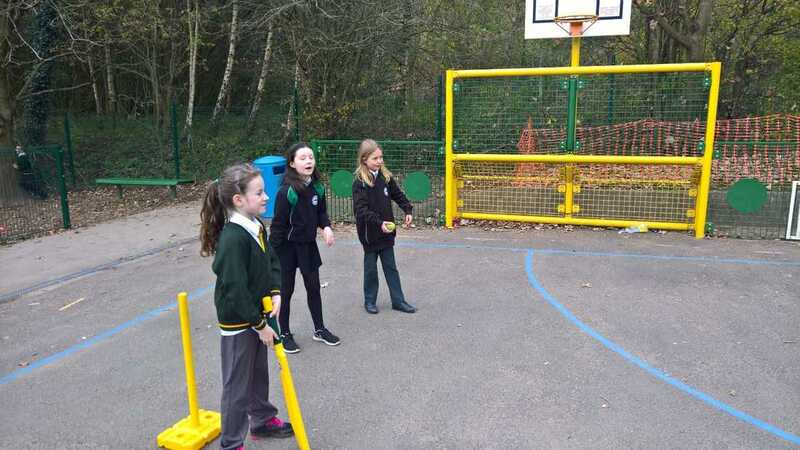 The sports ambassadors have continued to show terrific enthusiasm for sport and excellent leadership skills, with the project proving to be very worthwhile for all involved. 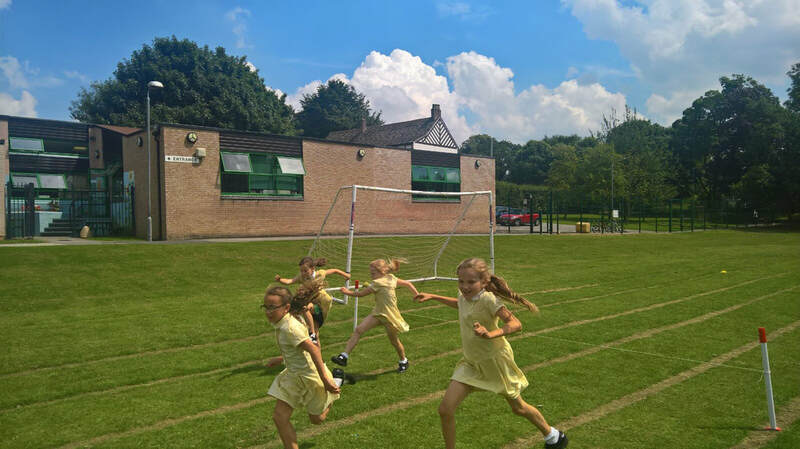 We will carry on until the end of the school year, as the children really enjoy it and are gaining lots of confidence and passion for sport. During this term the children in the change4life programme have been carrying on from where they left off before Easter, by taking part in their sports sessions every Wednesday afternoon. 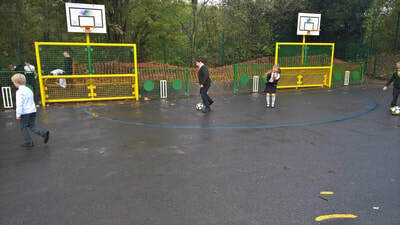 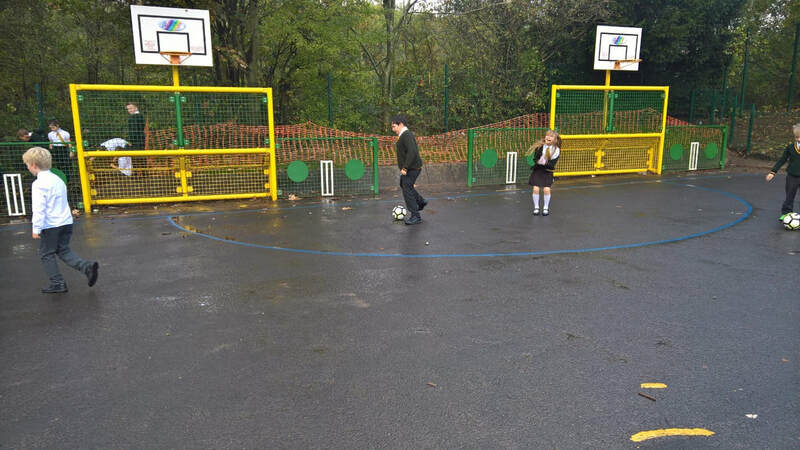 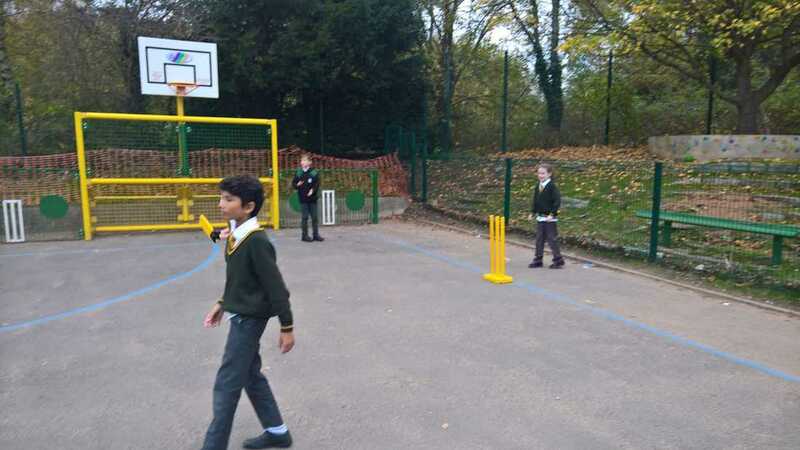 The improved weather has meant the field is now dry enough to play on, which has given the sports ambassadors more options regarding games to play. 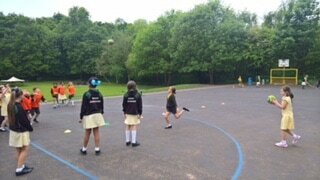 So far this term the sports have included: athletics, rounders, hockey and dodgeball. 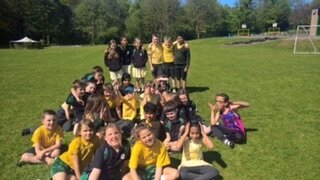 All the children from both key stage 1&2 have tried really hard and have shown lots of enthiusiasm which is great to see. Again, lots of praise must go to the sports ambassadors who have led the games showing tremendous passion for sport and to help others learn, which is what the project is all about. Since the beginning of the new term the children have recommenced the change4life sporting programme, led by our sports ambassadors. 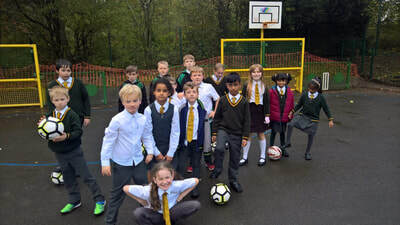 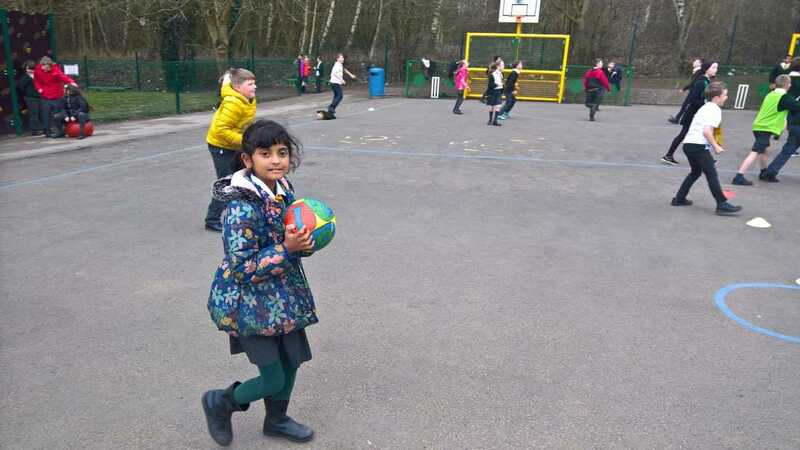 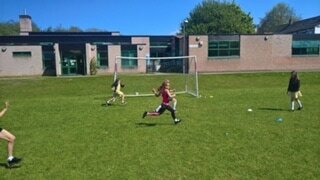 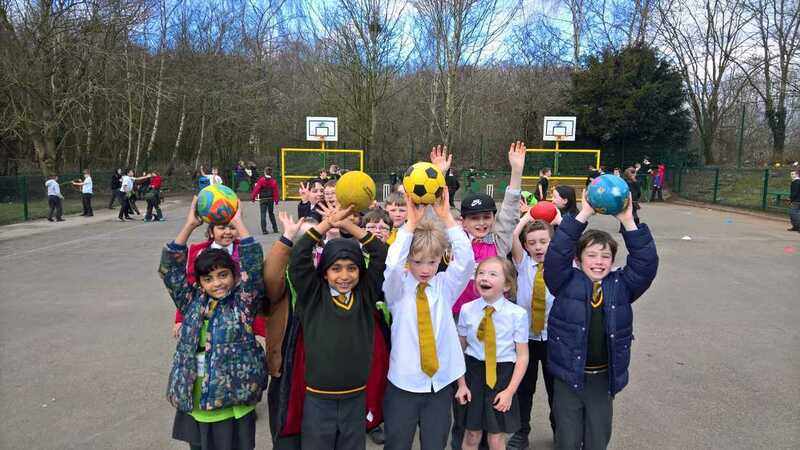 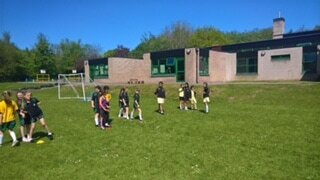 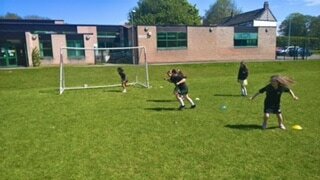 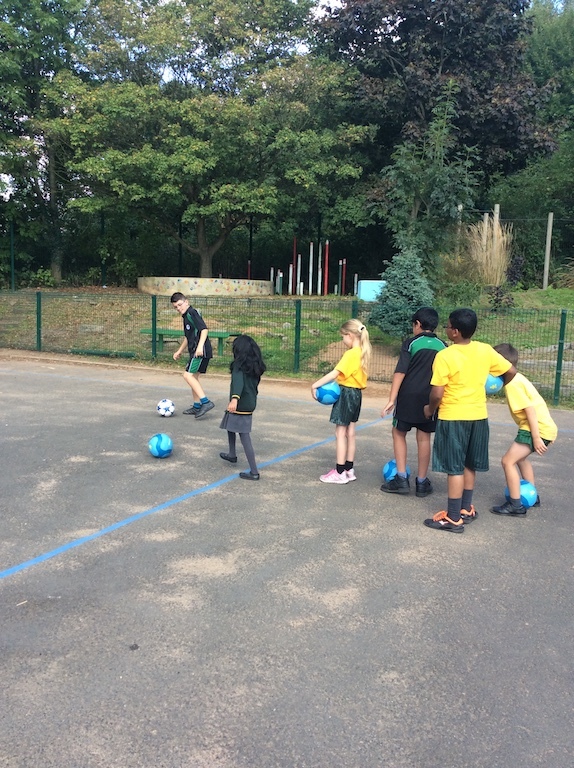 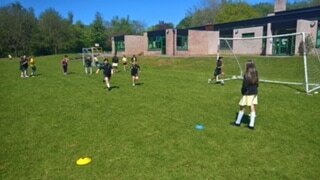 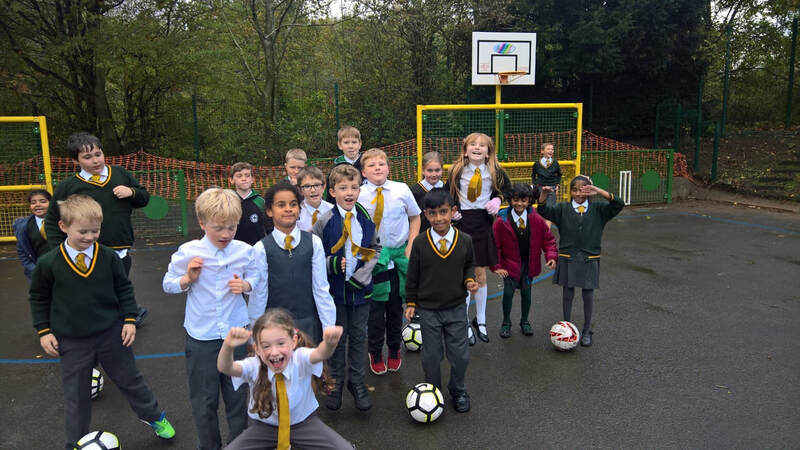 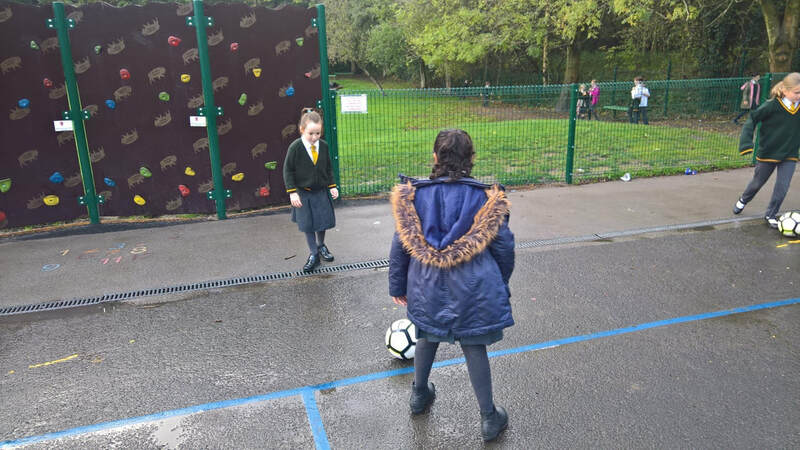 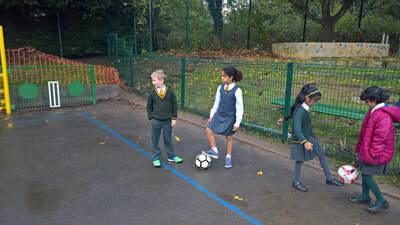 Last week on the 19th April the year 3&4 pupils in the programme were put through their paces, playing football and dodgeball which was well coached by the sports ambassadors, with all the children having lots of fun. 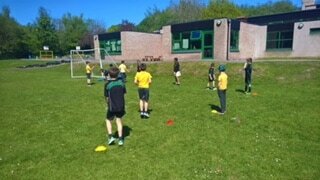 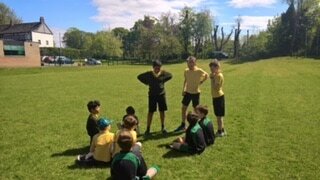 On the 26th April the year 5&6 pupils played cricket during their session. 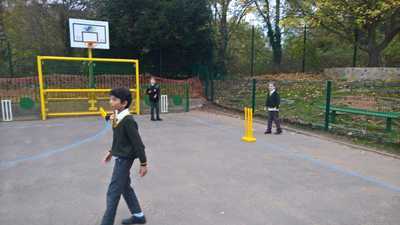 The ambassadors ensured that all pupils participated and got a go at batting, bowling and fielding. 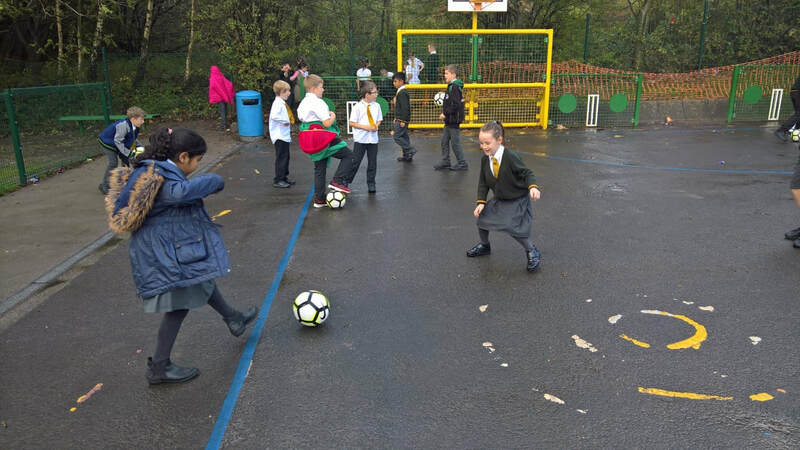 Due to this, the pupils are more involve and a lot more inclined to play even more sports, which is what the programme is designed to do. 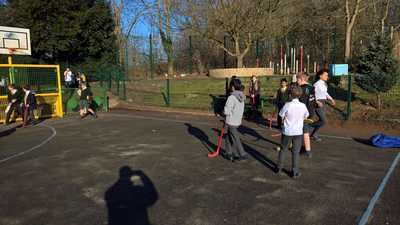 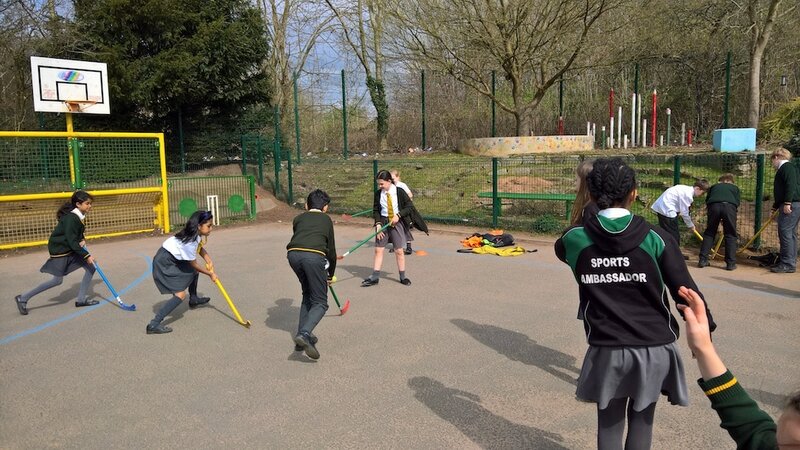 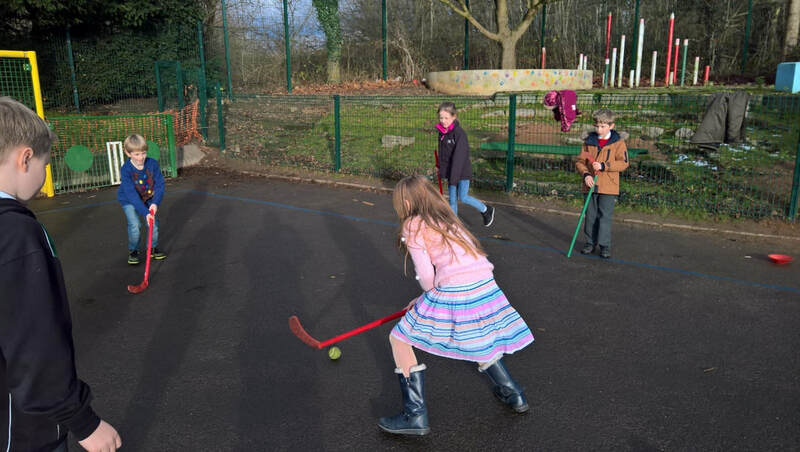 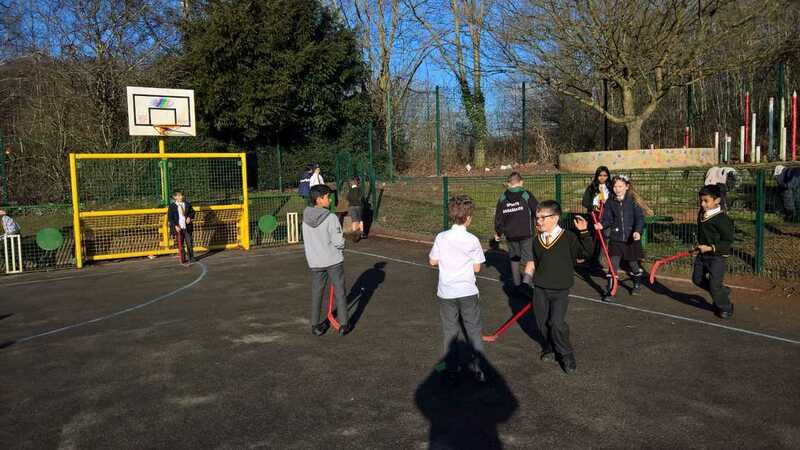 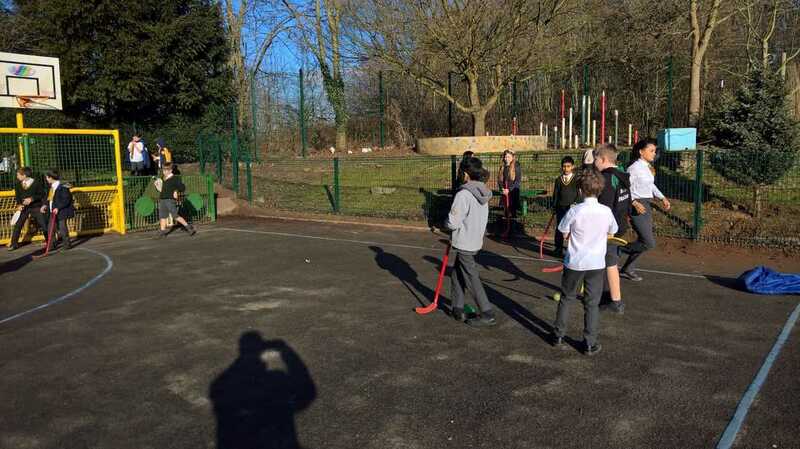 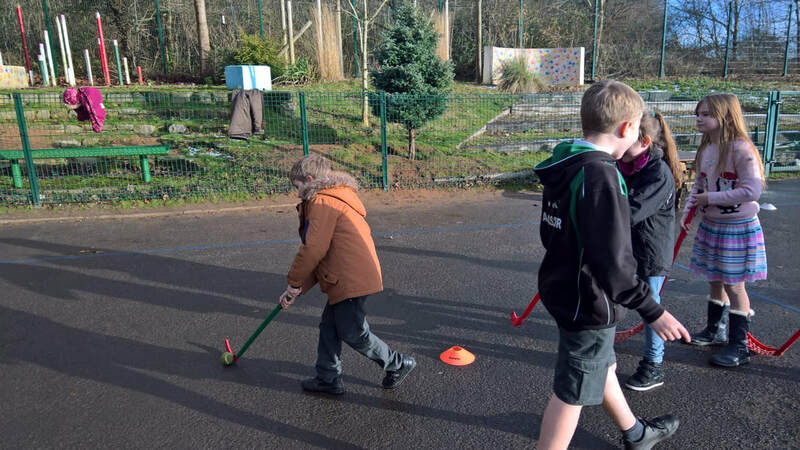 On the last Wednesday before the end of term, sports ambassadors Thomas, Grace and Beauty hosted a hockey session for the children taking part in the change4life programme. The children were taught to pass, dribble and shoot, before playing a game where they could put their skills into practice.They certainly did, showing lots of skill, flair, creativity and team-work.This term the pupils involved in the programme have showed a great desire to play sport, improve and have fun, which has so many benefits for the children, now and in the long term. 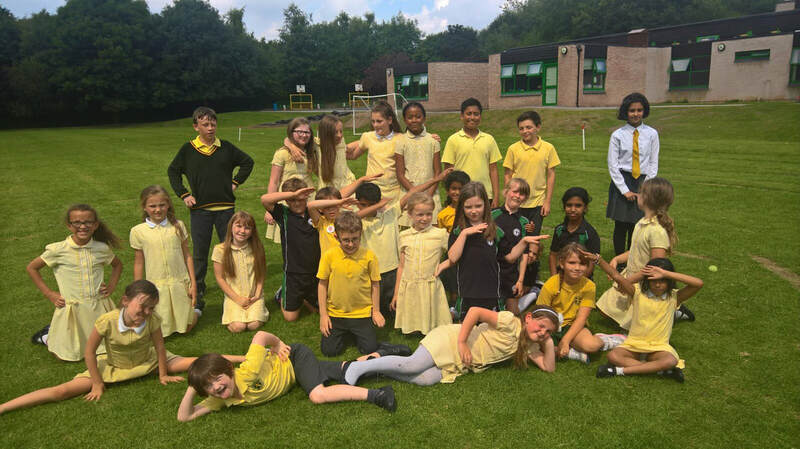 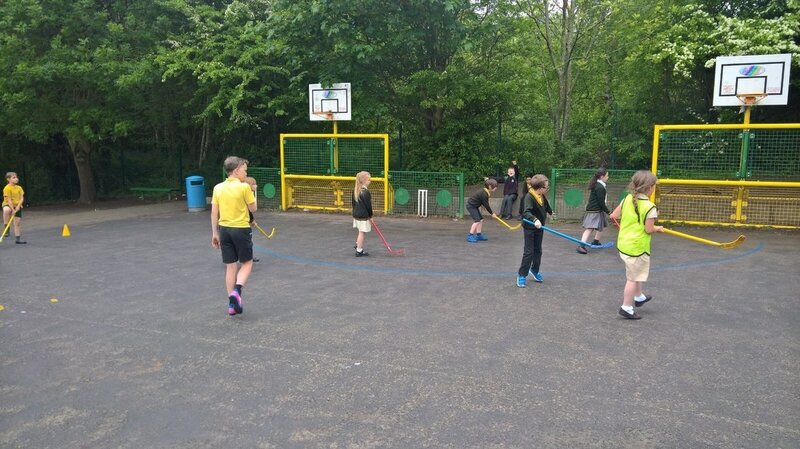 Lots of credit must go to our Year 6 sports ambassadors, who have really grasped the kettle and taken on responsibility, hosting the coaching sessions, whilst using a variety of sports and games. Beauty, Ciaran, Grace, Georgie, Raymond and Thomas have been exceptional and also represented the school well at different events. 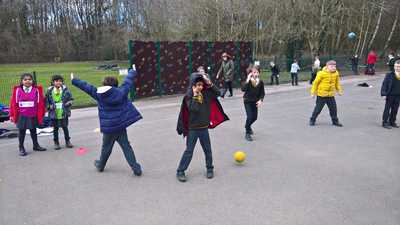 On Weds 22nd March the Change4Life sports programme carried on during lunchtime. 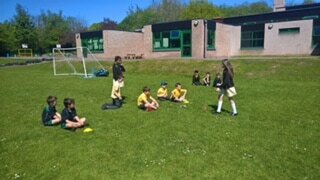 Once all the children from the group had eaten and digested their lunch, sports ambassadors Thomas and Beauty began their coaching session. 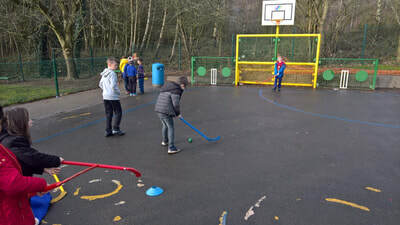 On this occasion they decided that hockey would be a good activity and all the children had great fun playing small-sided games against each other. 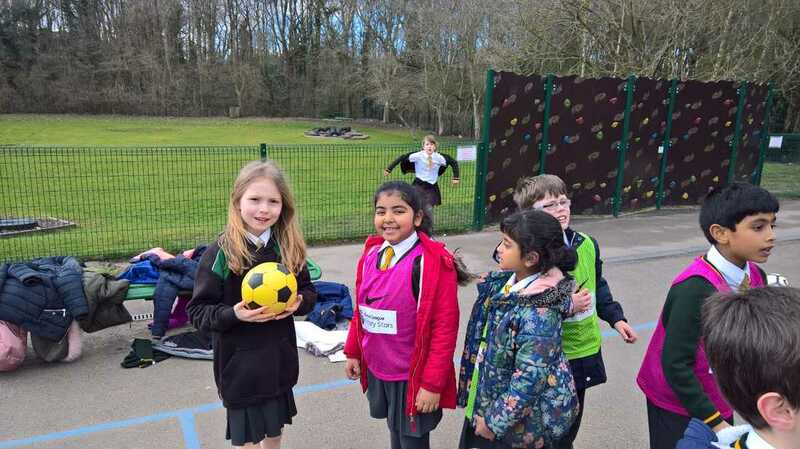 As usual, the sports ambassadors did a fantastic job, overseeing the games, helping the children, showing them how they can improve and work better as individuals and as a team. 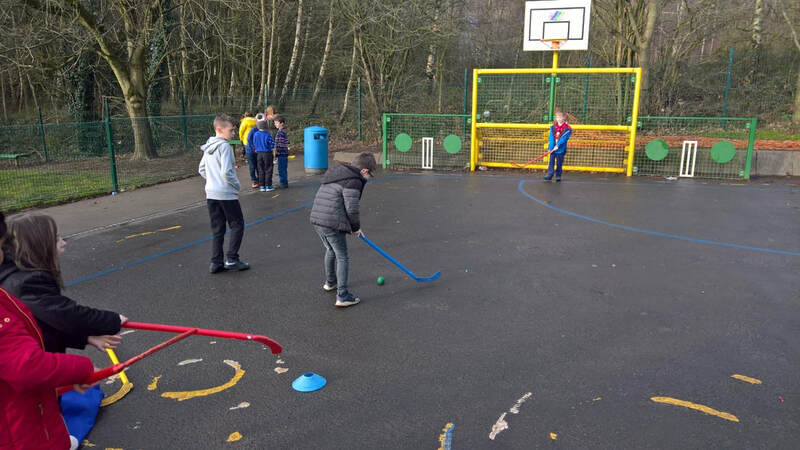 With each week, the children that take part in this programme are becoming more enthusiastic and passionate about sport and are also improving their skills at many different activities along the way. 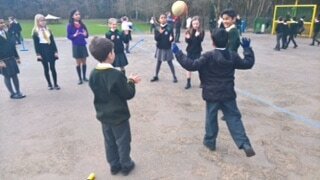 On Wednesday the sports ambassadors again hosted the Change4Life sport sessions at lunchtime. One group led by Beauty, Georgie-May and Grace held a netball session, which included lots of throwing, catching, moving and shooting. The children that took part really enjoyed it, whilst developing vital skills, as shown in the pictures below. 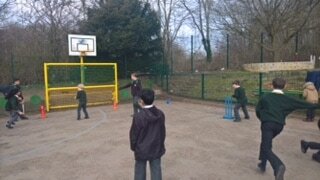 The second group led by Raymond, Ciaran and Thomas hosted a cricket session. 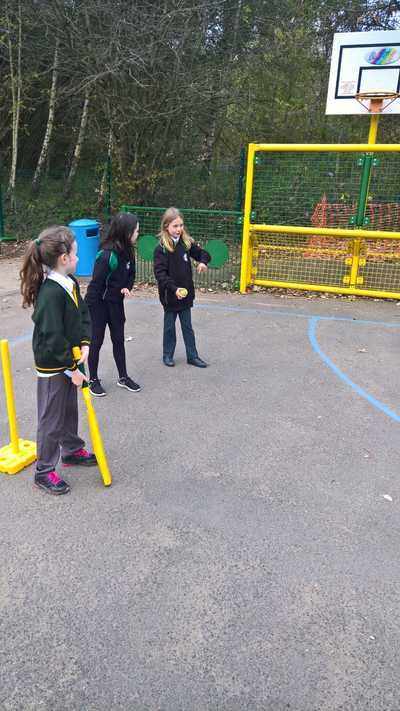 The children really took to this session, particularly the batting, showing lots of skill and creativity in striking a moving ball, which can be a difficult skill. Again all the children who took part, tried hard and had fun whilst developing their sporting skills and techniques. 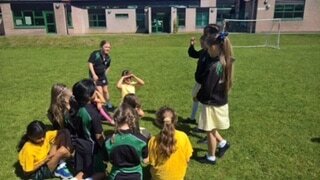 The sports ambassadors once again showed patience and understanding helping the other pupils, and constantly encouraging them. 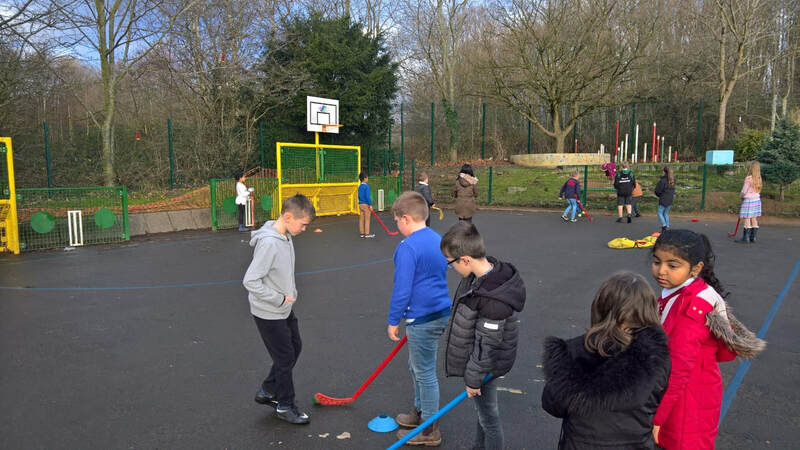 On Weds afternoon on our first week back from the February half-term break, we re-commenced with our Change4Life programme which has been so popular among the children. The sports ambassadors split up into two groups and hosted separate sessions, meaning all children involved getting a go at each activity. 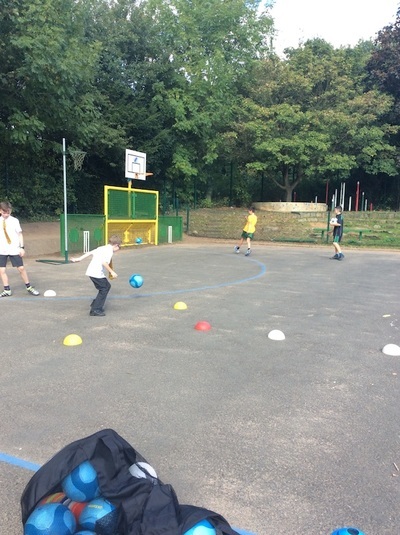 One group hosted a football session where each child had several goes at dribbling through cones, passing the ball, then getting a chance to shoot at goal. 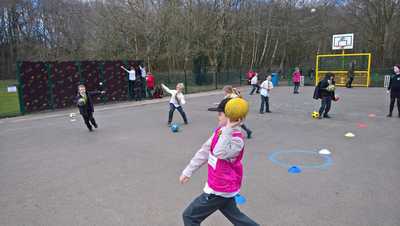 The children really enjoyed this as they love their football. 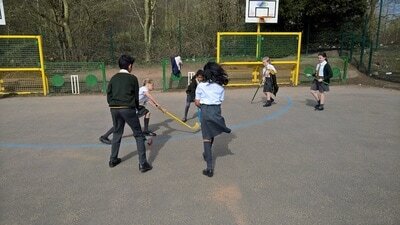 Lots of goals were scored and the celebrations were a sight to behold! 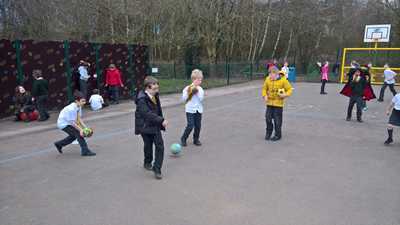 The second group hosted a dodgeball session. 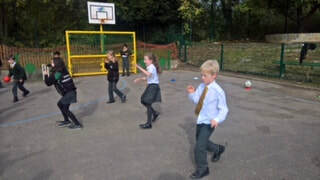 Our children have really took to this game and really enjoy throwing, catching and working as a team. 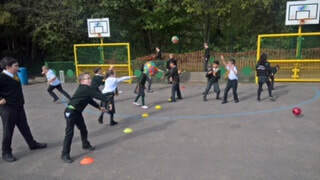 Throwing the balls (very soft ones!) at each other also looks to add to the appeal of it! 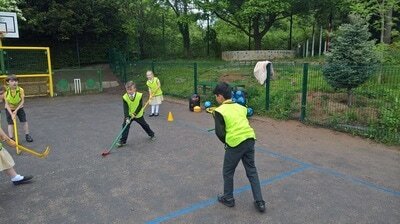 The children play this game with lots of enthusiasm and it really helps them with skills that are important to improve as they grow older. 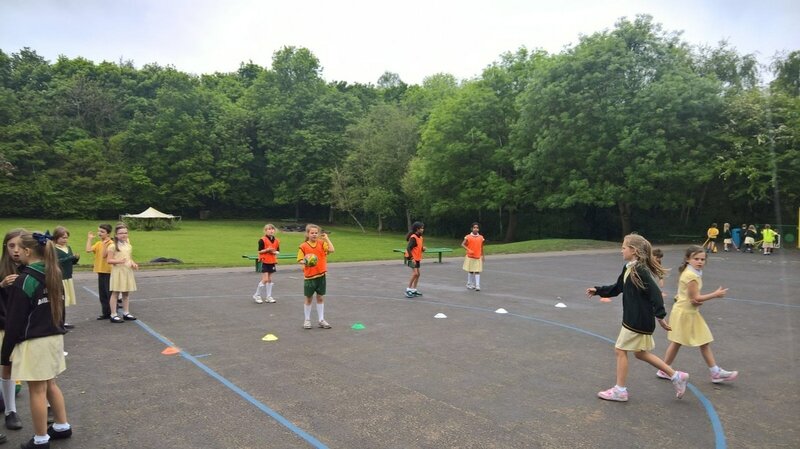 The Change4Life programme is primarily aimed at the children who don't play much sport inside or outside of school. 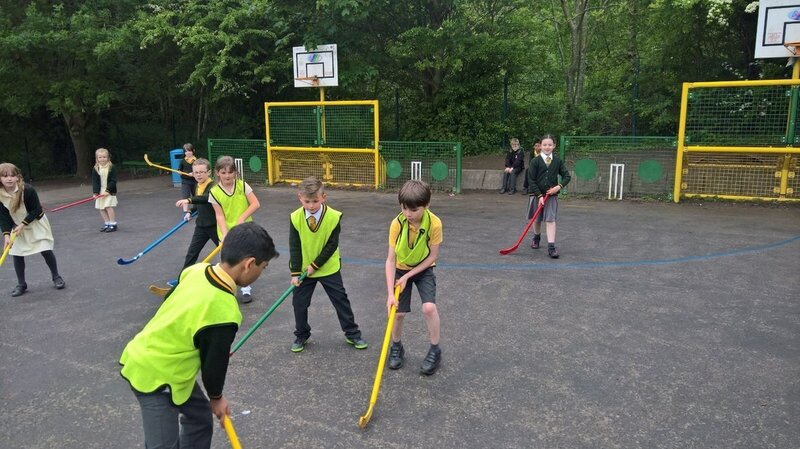 Our aim at school is for as many children as possible to participate and get the chance to participate, in fun, sporting activities that promote fair play and healthy lifestyles, whilst improving their sporting skills. 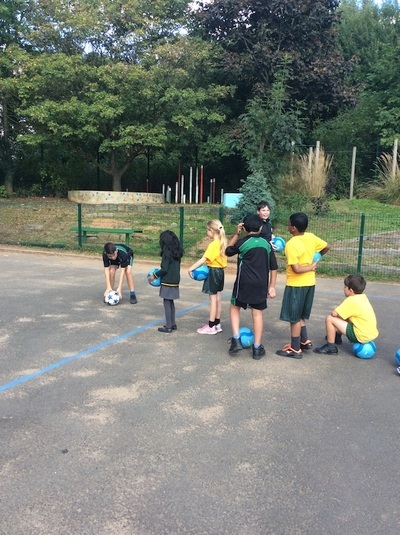 This programme really helps to do this and will continue throughout the academic year. 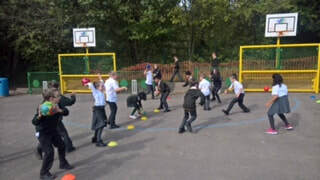 The sports ambassadors at St Benedicts have been setting up games for children who want to get sporty.We encourage and challenge people to reach a high level.The sports that we have been doing are :football,rugby,basketball,tag-rugby and obstacle courses.Lots of the change4lifers were really good,and tried their hardest.We try not to make them wait to long,so we put them into small groups,doing different sports. 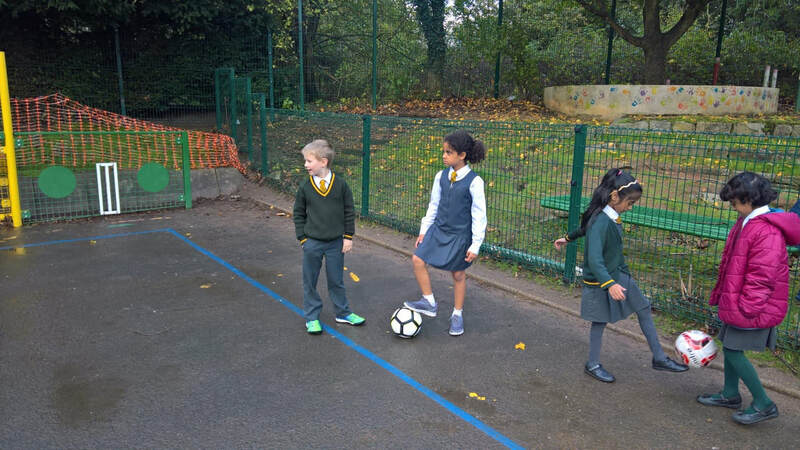 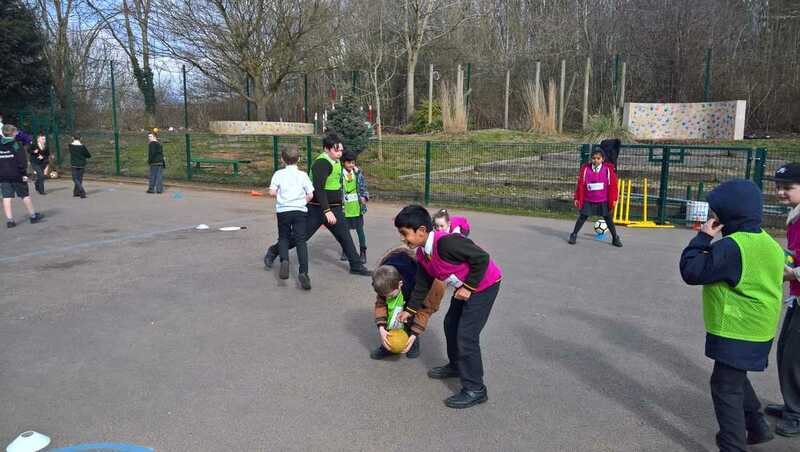 The sports ambassadors really enjoy doing it.and its great fun.We do change4life every Thursday at 2 30,and they all get an equal amount of sporting time.They are not naughty,and if they make a mistake,we encourage them to keep going'.